Are you suffering with or suspect you have a blocked soakaway? 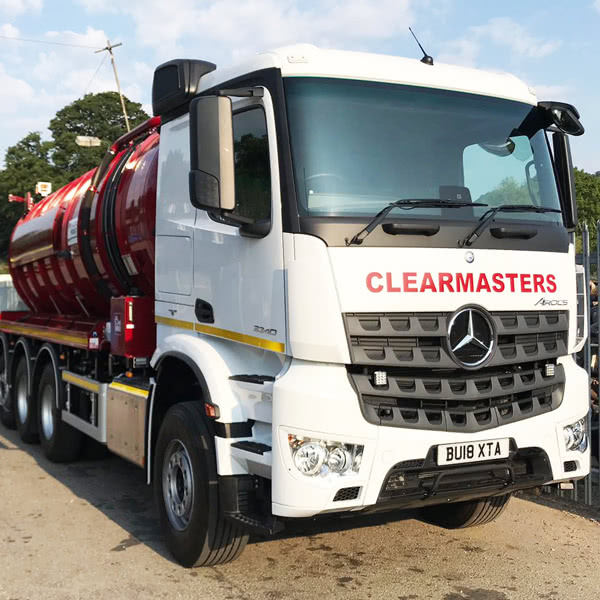 At Clearmasters Environmental Ltd, our aim is to ensure that we provide you with a friendly, efficient service at extremely competitive rates! 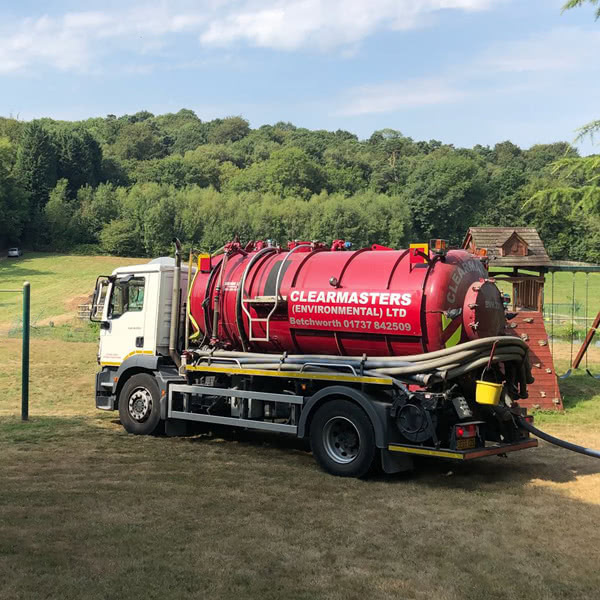 Across, Surrey, West Sussex, East Sussex, Kent and Hampshire, whether you’re a homeowner or you manage commercial premises, we can arrange for your Blocked Soakaway to be inspected, repaired or replaced with the minimum of fuss. How can I tell if I have a blocked soakaway? How do we know if our soakaway is blocked? 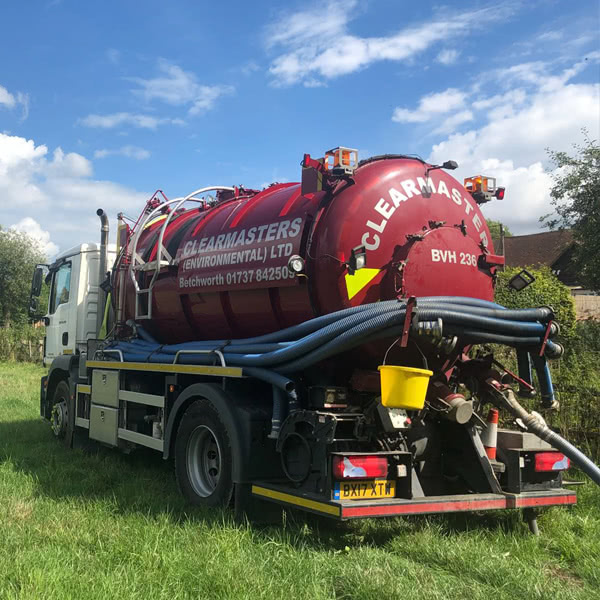 The most obvious place to start is around the soakaway itself, you might find the ground around the soakaway water logged, the ground may start to dip in places or waste may be seen in nearby ditches and streams. Another strong indicator would be strong or bad odours and bubbling sounds may be heard coming from drains. Signs may also appear inside the property, toilets may overflow/flush slower than usual or your drain’s might start backing up. What could be causing my soakaway to be blocked? Because soakaways are installed below ground level, it can be difficult to determine the cause of the blockage. 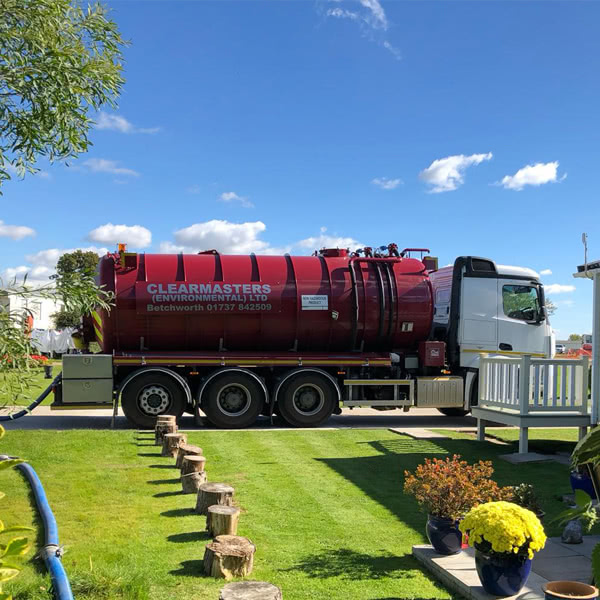 If you haven’t had your septic tank emptied within 12 months, it could most certainly be a factor due to the build-up of solids in your tank rising over the level of the outlet blocking the pipe work between the tank and the soak away itself. There of course could be many other reasons for a Blocked Soak Away. For example, Compacted Soil – an example of this would be after you have had construction work carried out at the property where heavy machinery may have driven over the area around the soak away compressing the ground and making it less permeable. 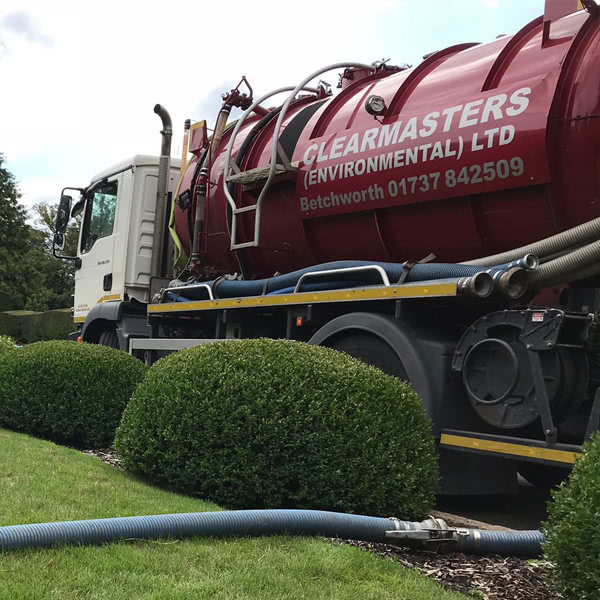 The pipe work connecting your tank and soakaway may become damaged or displaced, this can occur naturally over time or be the cause of tree roots growing through or around the pipe work. Another common example we often come across is purely that the property has out grown the installed soakaway producing more waste than it was designed to handle, or the installed soakaway is just too small for the property in the first place. The alternative could be that your soakaway has simply come to its end of life, leaving it unable to effectively take on any further liquid. What are my options when I have a blocked soakaway? 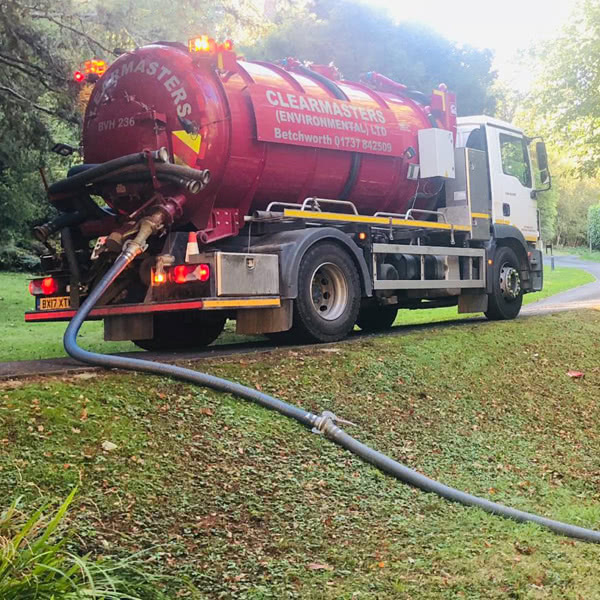 The first suggested port of call would be to have your septic tank emptied so one or our engineers could inspect, first visually and then if necessary via CCTV equipment to assess the condition of the pipework. If a blockage or damage to the pipework is found, we would then consult with yourselves to arrange the best solution to rectify the issue and get the soakaway back to full working order. If we find the soakaway to be failing, contaminated or not fit for purpose the only option would be to relocate a new soakaway. 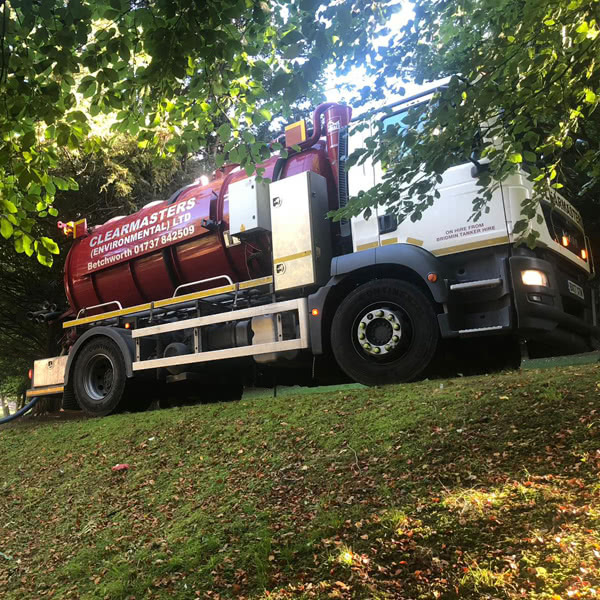 If a new soakaway installation is your best option, we would work with you, taking into account the drainage needs of the property to ensure that the best solution for you and the environment is achieved. 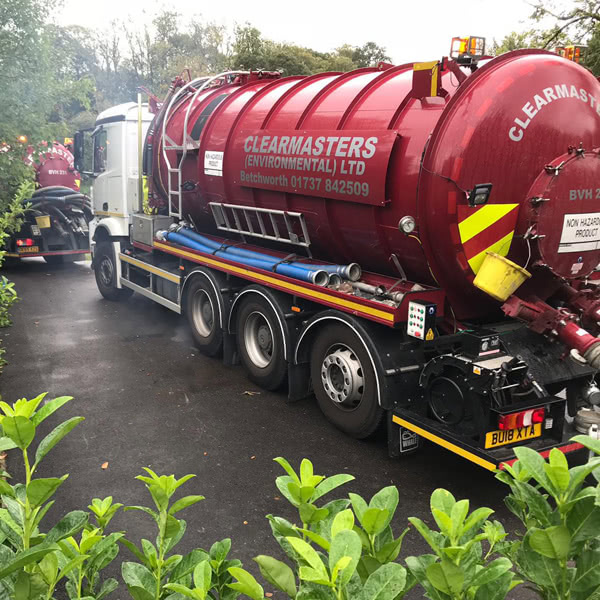 Why choose Clearmasters Environmental for your Soakaway Maintenance? With many years of experience in the drainage industry, we have built an extensive list of clients that have been thrilled with the high level of service we provide. For a free, no obligation quote for your soakaway needs, please call us on 01737 842509. As in the past, prompt and reliable. Made an effort to fit my urgent callout into their schedule. Knowledgeable and courteous crew. Would not hesitate to recommend this company. Excellent service. The operators could not have been more helpful. Both very professional and solution-focused. 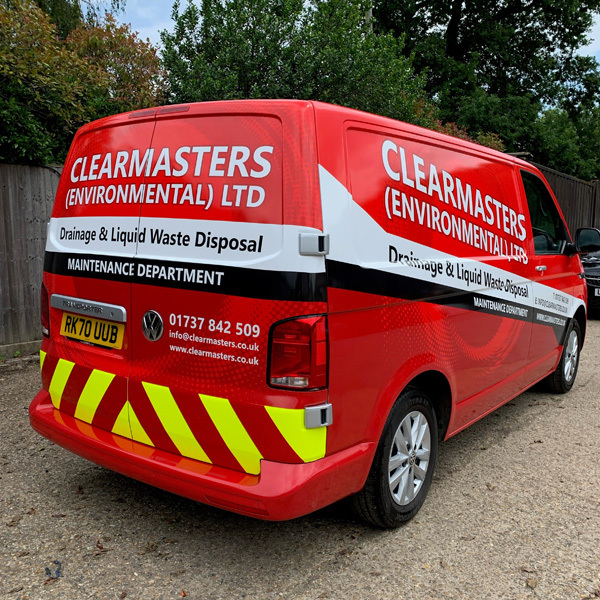 © Clearmasters (environmental) Ltd. All rights reserved.